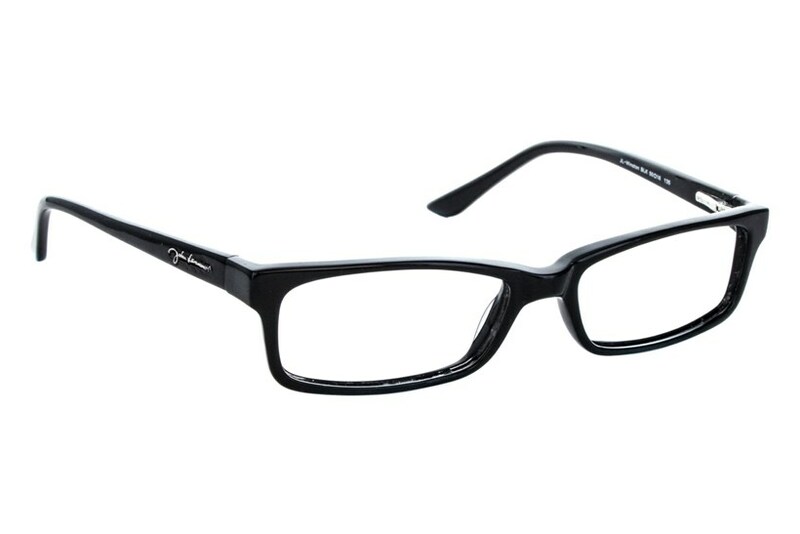 As timeless as John Lennon himself, the Winston frame is a classic style that can be worn Eight Days a Week. 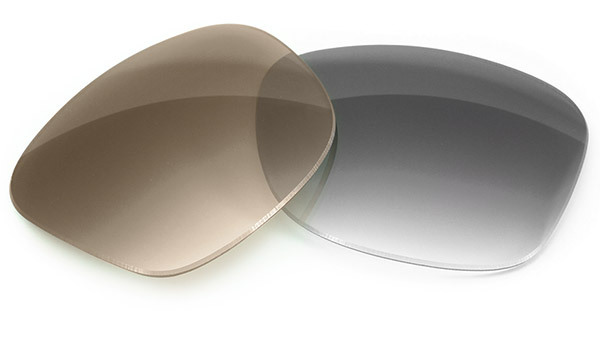 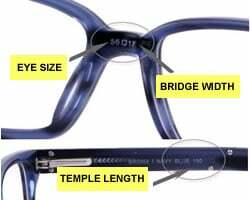 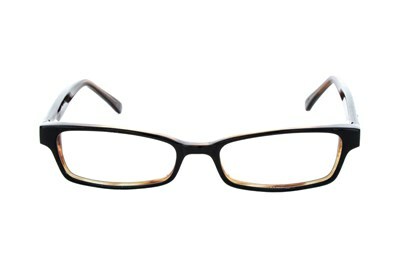 The glasses feature a full rim rectangular frame and spring hinges. 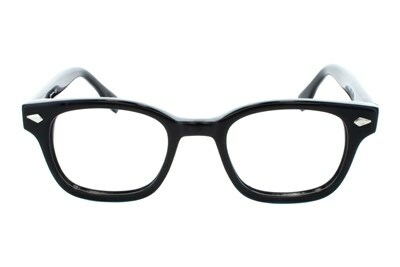 The Winston's sleek design and smooth edges make these eyeglasses, a cool way to honor the music legend.